Q: I would like to reserve a bike for use later, is this possible? A: We think reserving bikes would be great too, and we're working on it. 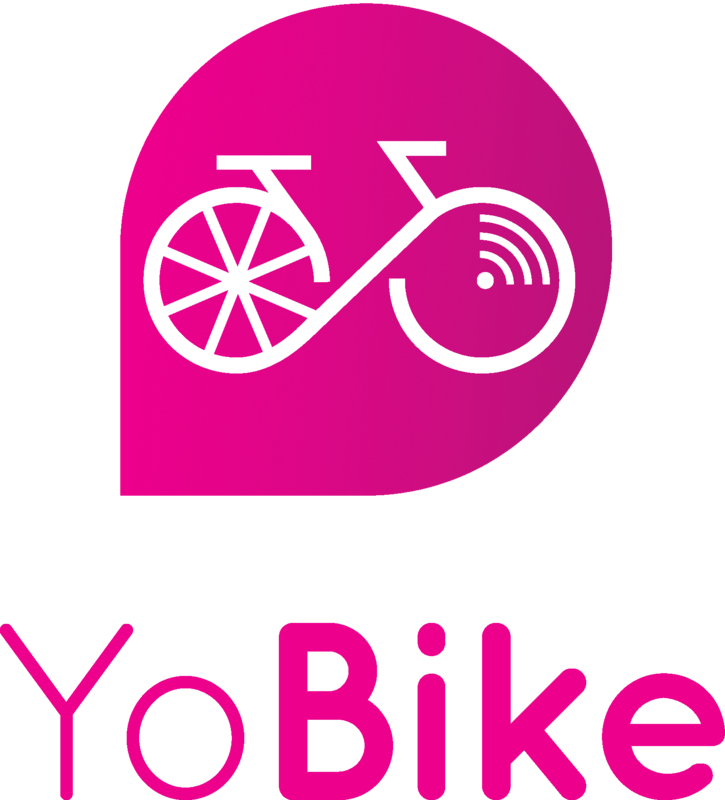 Follow us on Facebook/ Twitter/ Insta @YoBikeUK for info about new features like this.